Amitabh Bachchan Congratulates Team India For marvelous Winning in 1st T20 against England. And he also Congratulates to KL Rahul For his stunning century. Indian Batsman KL Rahul scored 101 runs in just 54 balls With the help of 10 fours and 5 sixes. 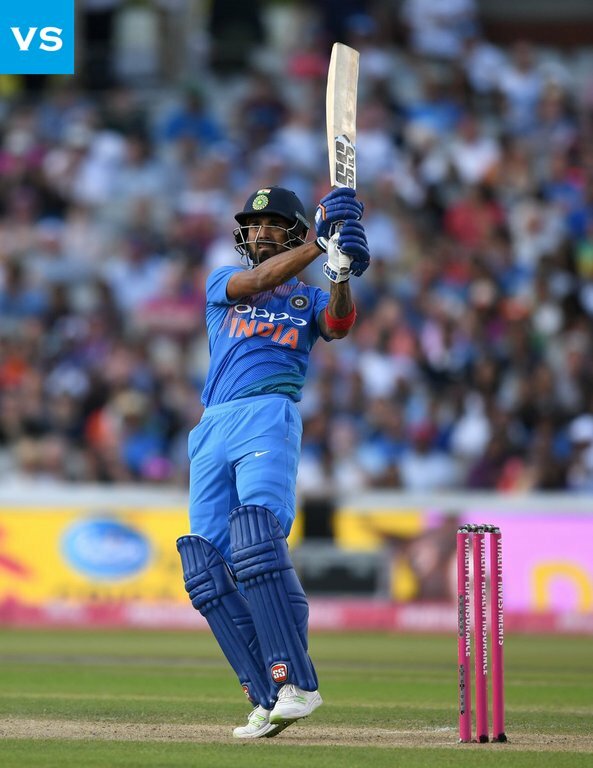 KL Rahul joins Rohit Sharma to that elusive list becoming an only two Indians smashers who got two T20 century's. Kuldeep Yadav gets man of the match in 1st T20 against England. He got 5 wickets in 4 overs. 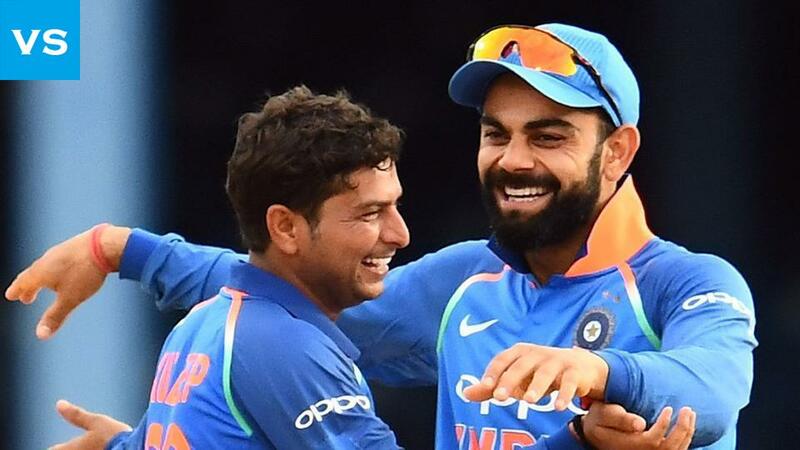 After getting man of the match Kuldeep Yadav says it is the perfect start to me first in England. England batsman's stuck to bowling line and length. And he say's Kohli and Dhoni guided me well and I am happy to play under them. The contribution of Those players helps Team India to win against England.